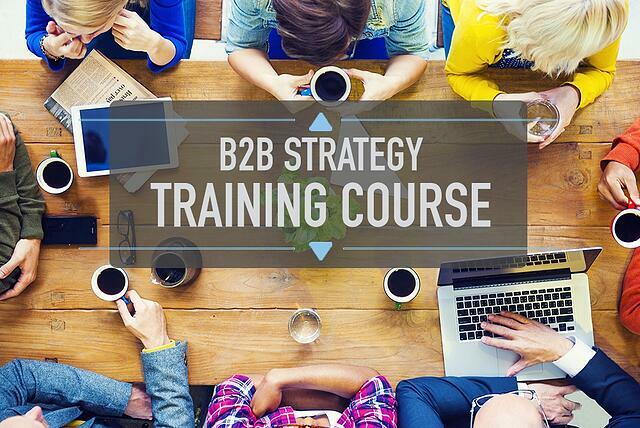 Attend the first all-in-one B2B marketing strategy training course in Australia. Choose a style and an environment that suits you and/or your team. Public and private courses available every few weeks across main Australian cities. Register here and we'll be in touch and let you know the next available spot. Learn from the leading B2B marketing experts in Australia. Come away knowing how to build a digital, inbound strategy, tactics and plan. A full set of templates to use in your day-to-day business. Note: New dates announced soon. Stay tuned!